The Scotch Noob is a blogger who recommends gifts for whisky lovers every year. This year he has recommended 8 bottles ranging in price from $30-$125 ( including one Rye Whisky and one Irish). There is some overlap with my original suggestions in that he also recommends Glencairn Crystal and Michael Jackson's Whisky Guide. Sorry for the duplication. Eight whisky books that would make great Christmas gifts. Click on the numbers below to see individual books. 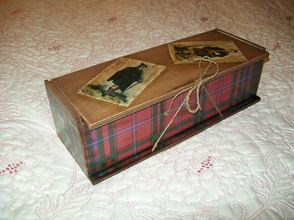 If you are interested to learn more or to buy a copy, click on the individual photos for a link to Amazon.com. Prices range from $10 to $25. 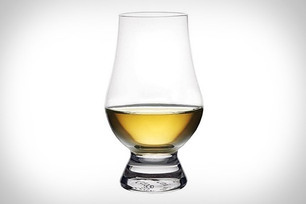 "It's roots lie in the traditional nosing glasses used by blenders around the world. The unique and stylish shape has been crafted with eminent care, to enhance the enjoyment of whisky. The tapering mouth allows an ease of drinking not associated with traditional nosing glasses whilst capturing the aromas on the nose. The wide bowl allows for the fullest appreciation of the whisky's colour and the solid base is designed to be easy on the hand." 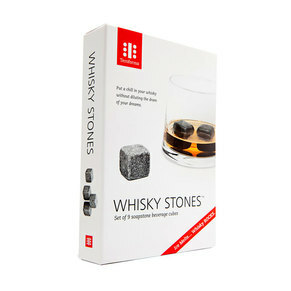 Whisky Stones to chill your drink without dilution from melting ice. According to the manufacturer. "Whisky Stones are handcrafted in Vermont at the oldest soapstone workshop in America. While the workshop has been in more or less continuous operation since 1850, our work with the craftsmen of Vermont Soapstone over the past few years has been much more than a working relationship centered around making a product. It has been about sharing a philosophy of collaboration and hard work. And about pursuing perfection in cube-size form, one stone at a time." These stones cost about $20. 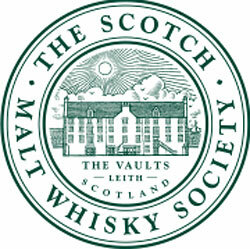 By linking to the website ( http://www.smwsa.com ) you will learn how to become a member of The Scotch Whisky Society and all about the benefits of membership. "As a member of The Scotch Malt Whisky Society you can discover the very best single cask, single malt whisky available to mankind anywhere in the universe. Capturing rarity and perfection in a glass, the Society’s single malt whisky attracts curious and discerning whisky lovers from all corners of the world. Only ever bottled from a single cask, selected from a range of over 120 whisky distilleries every Society whisky bottling is exceptional." The cost to join the Society is $229 with an renewal cost of $60, so it is not cheap, but membership of the Society gives you access to a very wide selection of single malts not available anywhere else. You will also receive a membership welcome pack including four 100ML bottles of single malts. 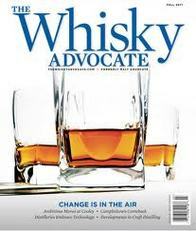 Whisky Advocate magazine is America's leading whisky publication. It's a premier source for whisky information, education and entertainment for whisky enthusiasts. Whisky Advocate also sponsors WhiskyFest™, the country's largest and most respected whisky tasting events. Since the magazine's inception more than 20 years ago, Whisky Advocate influence reaches an increasing audience of enthusiasts, press and trade from around the world. Our contributors are the most knowledgeable whisky writers and they stay on top of trends, new products and breaking news. If you are interested in evaluating a subscription, click on the image to get more details. A gift subscription can be purchased for $18 at this site.